VGS - Please Visit Our Website For Full Details - Call us on 441494296462 or click here to find out more. JB Motor Cars Ltd - Call us on 441299663518 or click here to find out more. Woods New Forest - Visit us for a test drive - Call us on 441590630688 or click here to find out more. Cannon Street Car Sales - All cars can be test driven no obligation there is no sales pressure. - Call us on 441304805431 or click here to find out more. 2005/55 Bmw 630i, Facelift model. 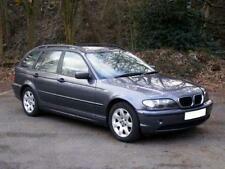 petrol (3.0 straight six the best engine), low mileage. 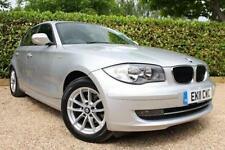 2004 BMW 645Ci CONVERTIBLE, part excange car - to clear, cheapest CAB in UK..! 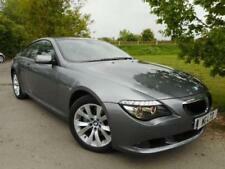 This Excellent BMW 630i Sport is an amazing car and has only 85,000 miles on the clock We have the service history for this car and we will ensure you have a full 12 months MOT done before you drive away. 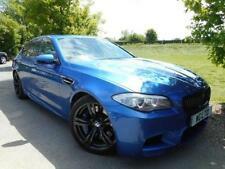 Overall this is a great car and is ideal for the summer with no mechanical issues and no faults. Please enquire today by contacting Adam at JJT Motors on 07710166698/01516478047 or jjtmoto1@gmail.com We have financing options available for everyone.